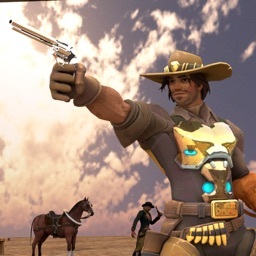 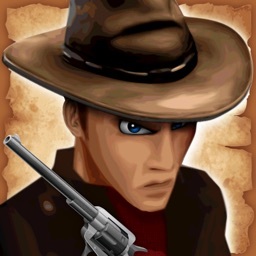 An action platformer set in the Wild West. 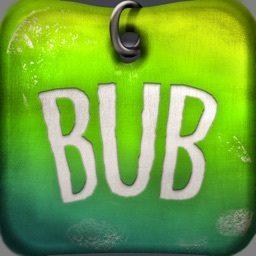 It’s ideal for fans of classic gaming thanks to its art style. 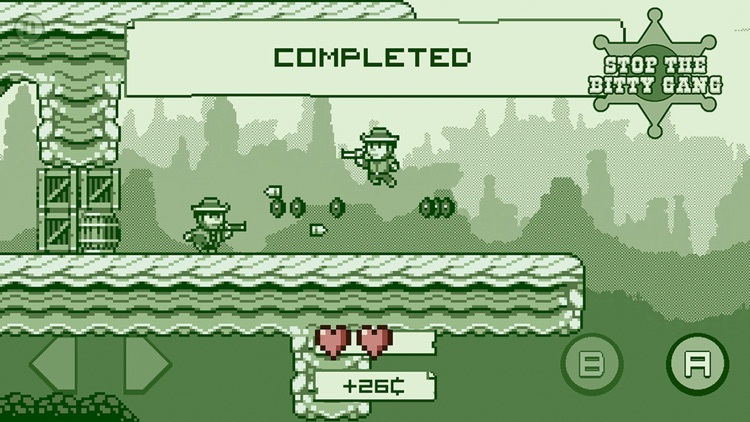 Enemies don’t provide much of a challenge, so the gameplay can feel monotonous after a while. 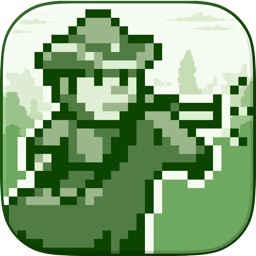 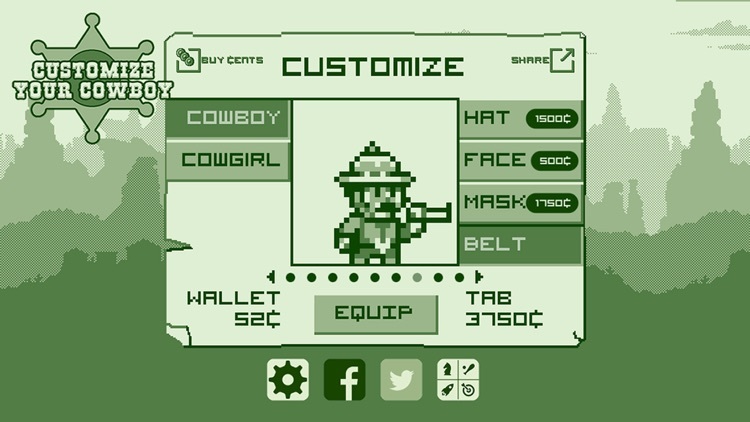 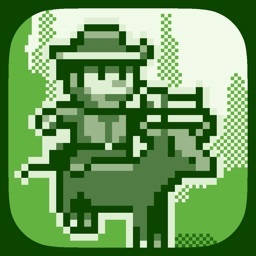 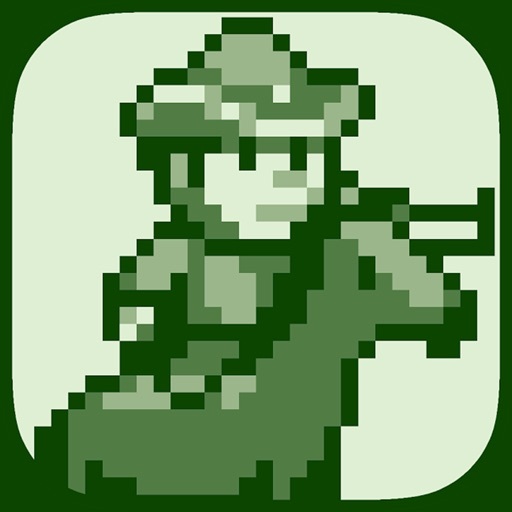 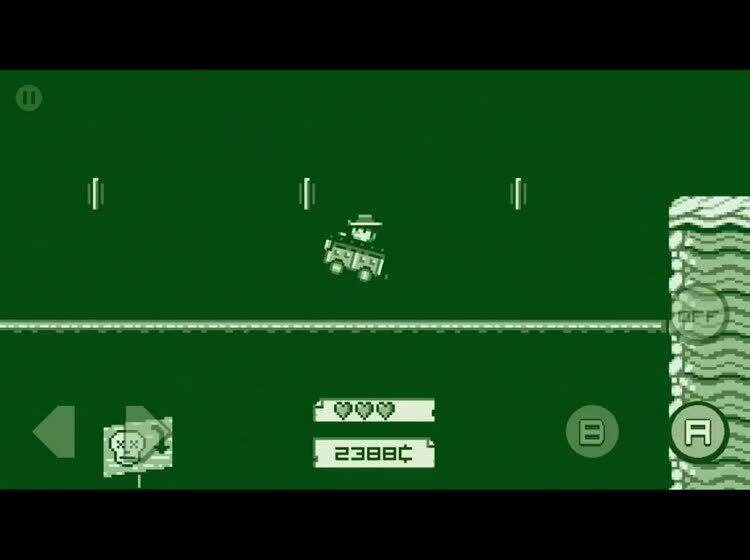 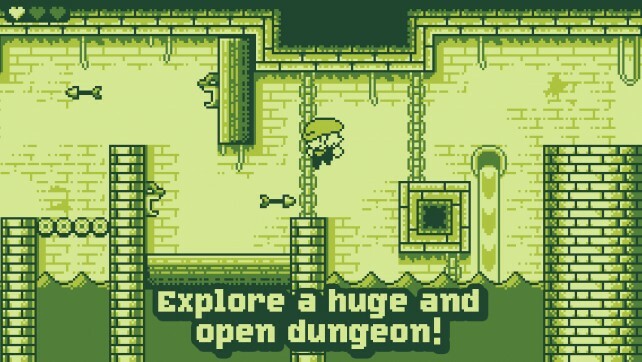 If you’re looking for a retro game to sink some time into, 2-bit Cowboy is for you.